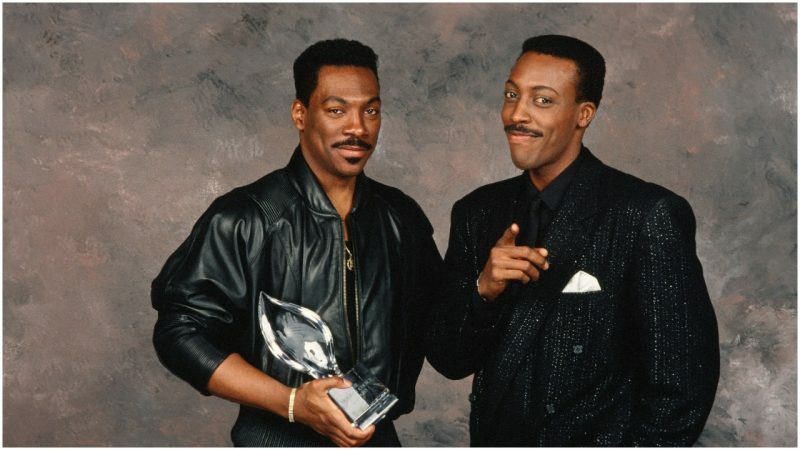 A sequel to the 1988 hit comedy Coming to America is going forward, with Eddie Murphy returning as African Prince Akeem, media reports confirm. 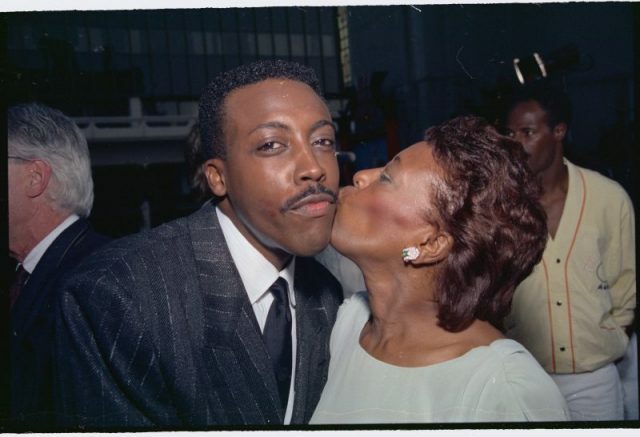 The film is also trying to bring Arsenio Hall, James Earl Jones and John Amos back to reprise their roles. Craig Brewer, best known for Hustle & Flow, The Legend of Tarzan, and the TV series Empire, is directing the sequel. 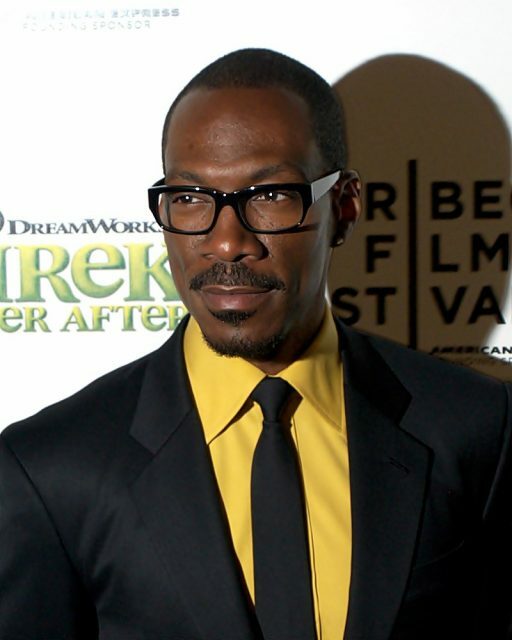 Eddie Murphy is enthusiastic about appearing in the film because of Craig Brewer’s work in Dolemite, in which he plays a self-made blaxploitation film star alongside Wesley Snipes, Keegan-Michael Key, Chris Rock, and Craig Robinson. The movie will be released by Netflix. 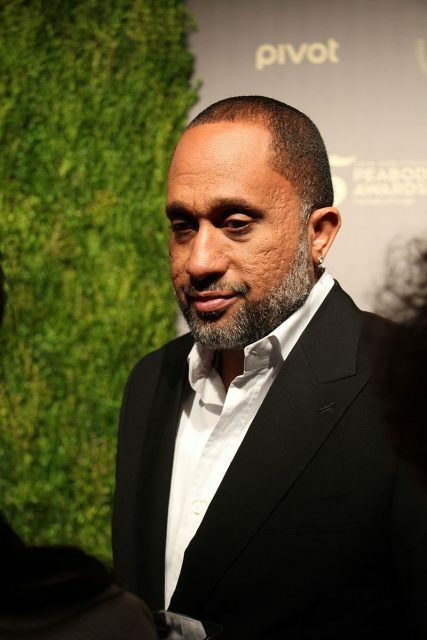 Kenya Barris, creator of Black-ish, is working on the Coming to America 2 script, originally penned by Coming to America writers Barry Blaustein and David Sheffield. In the original film, Murphy plays a prince bored with his sheltered life and not interested in marrying an African princess selected for him. 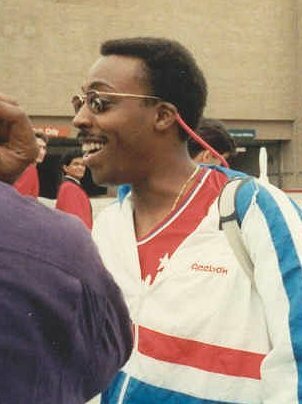 He and his friend, played by Arsenio Hall, travel to New York City, where they end up as employees at a McDonald’s-like fast food restaurant in Queens. The restaurant where much of the film took place was actually a Wendy’s on Queens Boulevard that was scheduled to be closed for renovation. Murphy played multiple characters in the film, something which afterward become a trademark of his. A major star of the 1980s, Murphy picked John Landis to direct this film. The pair had previously worked together on 1983’s Trading Places. However, on Coming to America they had many disagreements. 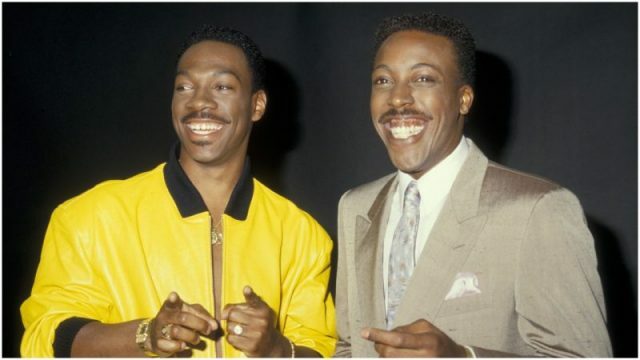 The two patched up their differences, and worked together again on Beverly Hills Cop 3. The film is also the subject of a famous screenplay lawsuit. Humorist and columnist Art Buchwald sued Paramount Pictures, alleging that they stole his script idea and turned it into this movie. During the lawsuit, Paramount attempted to argue that the film had not made enough money for Buchwald to be compensated. Worldwide, Coming to America has grossed $288,752,301. Buchwald won the lawsuit, and was awarded damages. Paramount settled with him for the amount of $900,000.